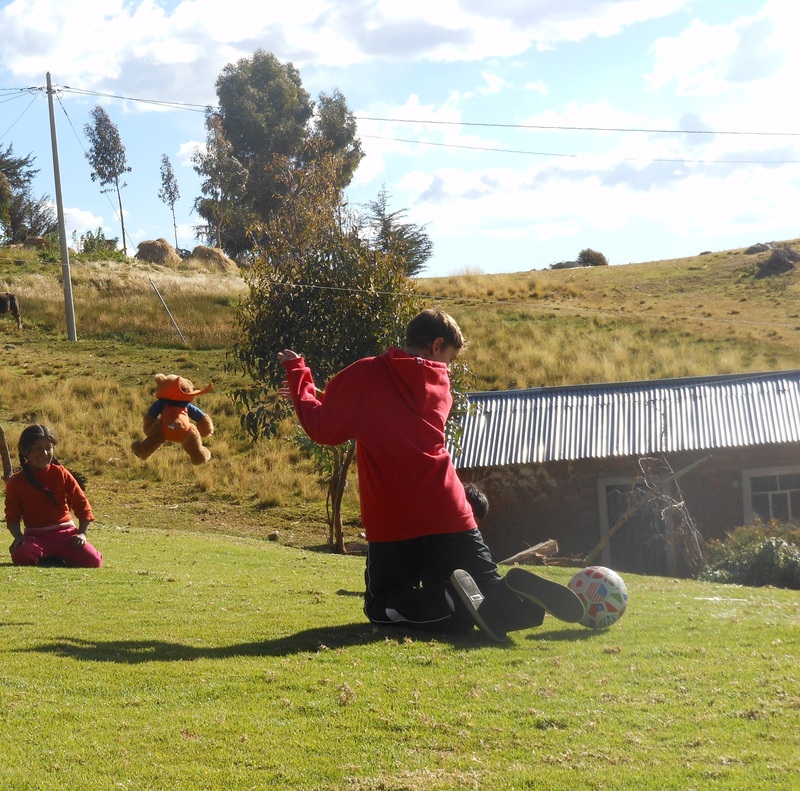 Posted on August 24, 2013, in Peru, Photography and tagged Lake Titicaca, Peru, photography, play, travel. Bookmark the permalink. 1 Comment.